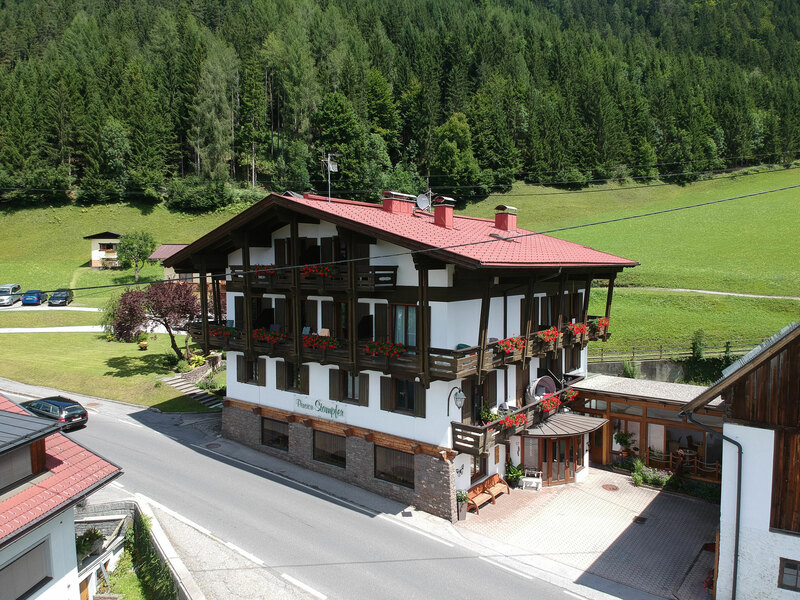 Welcome to our family friendly boarding house at Weissensee! 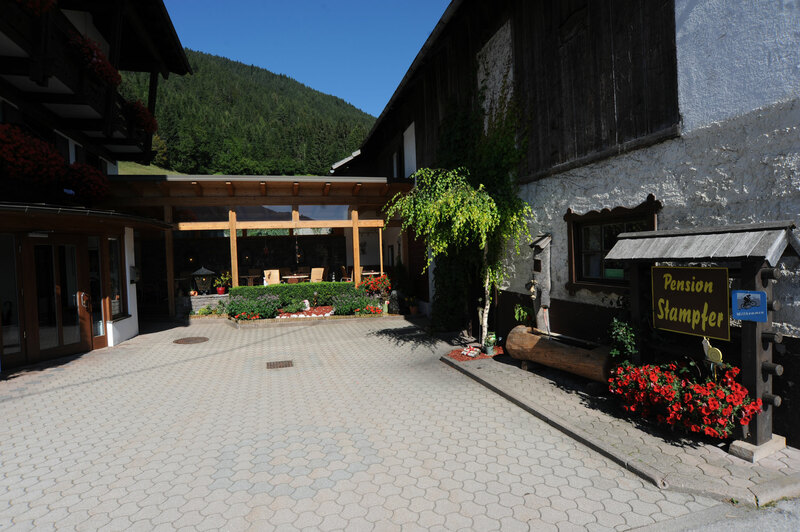 Here you get immediate information about our guesthouse, which is located at the end of village Oberdorf on Seeuferstrasse. 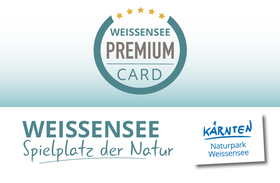 We wish you a pleasant time on our website and we are looking forward to welcoming you in our guesthouse. All our comfortable rooms are equipped with shower or bath tub and toilett, private safe, satellite TV, hair dryer, radio-alarm clock, small or large balcony, Pay-WiFi-Internet, additional bed or cradle (on demand), single room (on demand). 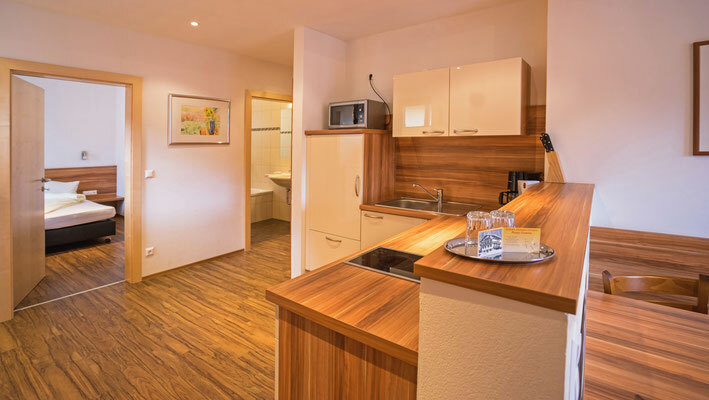 All our 2-4 people holiday apartments offer on 48 m² well designed space 1 sleeping room, 1 living/rest room with sofa bed, small cooking corner, eating place, south-side balcony, bath tub or shower/toilett, radio, satellite TV, safe, Pay-WiFi-Internet, hair dryer, table cloths, bed sheets and bath towels. The kitchen is equipped with fridge, microwave, stove, coffee machine, electric water boiler, dish washer, pans, dishes and cutlery.